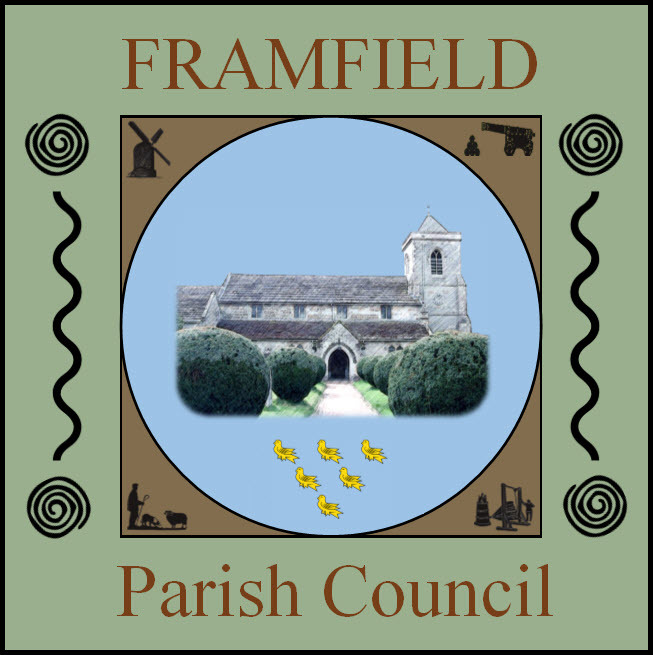 "We intend putting as much information — Parish Council and otherwise — on this website as possible. The website will grow and improve over the forthcoming months with opportunities for advertising — commercial and also news on local organisations etc. There will be a section for comments and ideas as well as all the relevant business of the Council. I hope that everyone who can, has a look." "We will be offering local organisations and businesses the opportunity to advertise on the website and/or to have a link. If you would be interested in this could you please contact me, preferably by email."